FREE SHIPPING WITHIN THE US, INCLUDING HAWAII AND ALASKA! 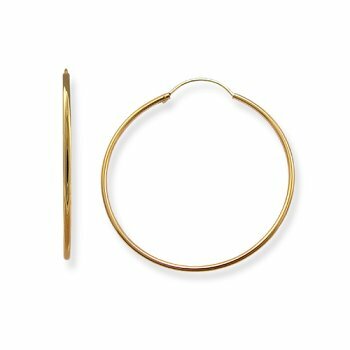 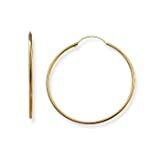 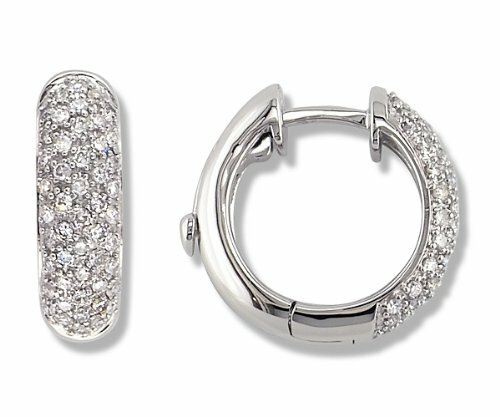 These earrings are available in White Gold (shown) or, as a special order, in Yellow Gold.Special orders can take up to 5-7 weeks. 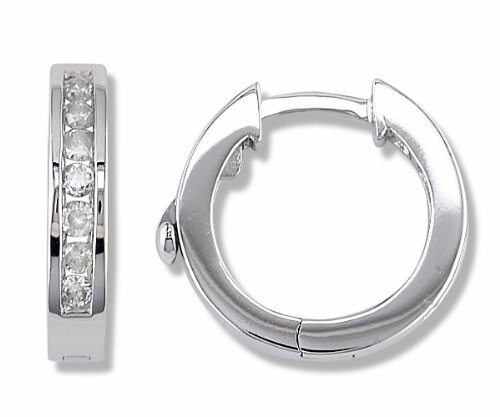 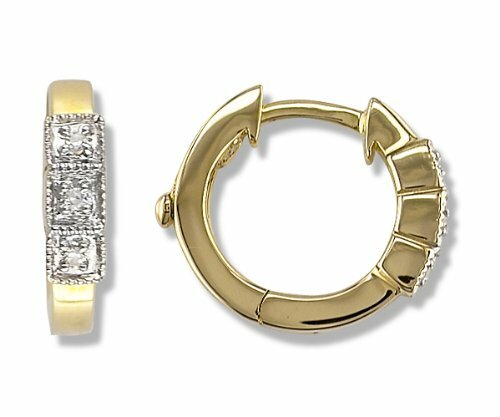 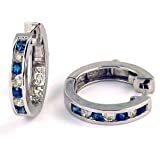 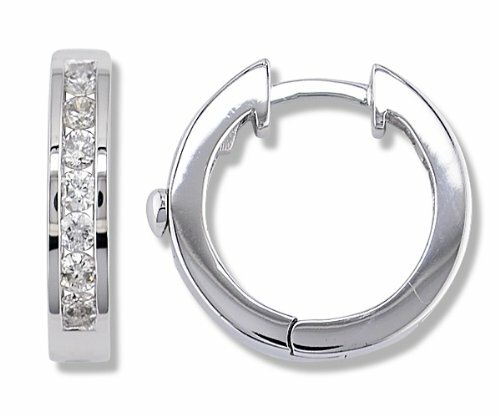 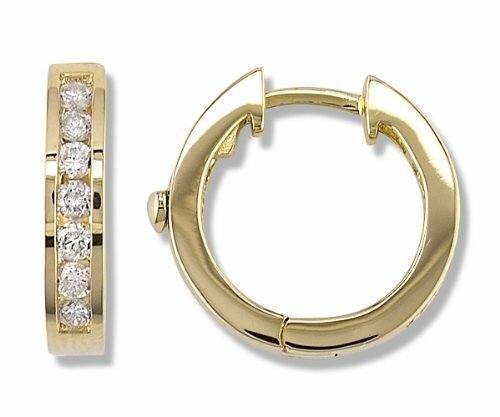 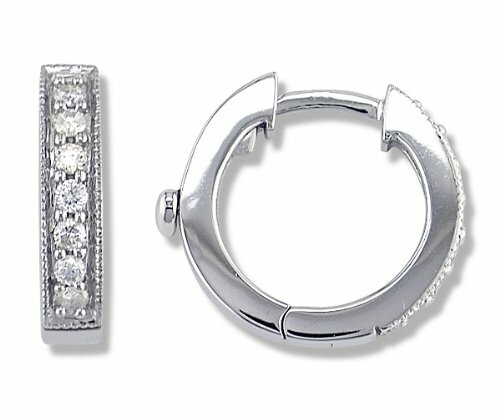 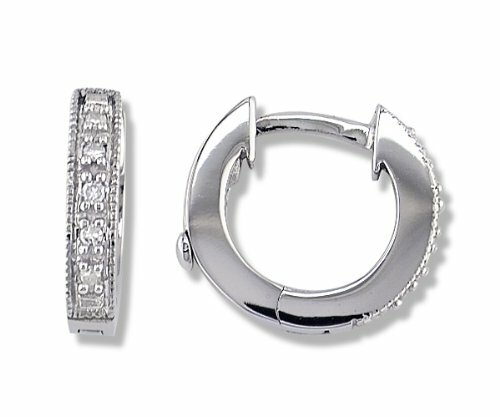 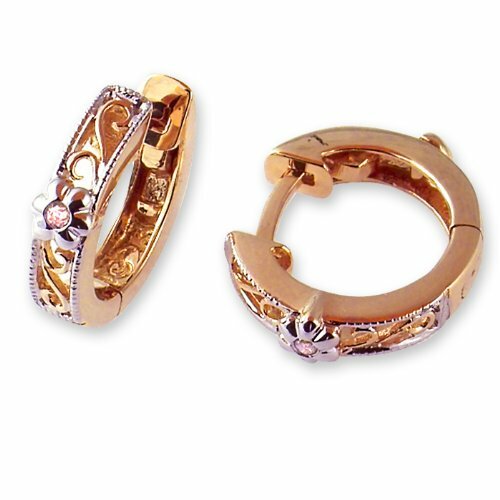 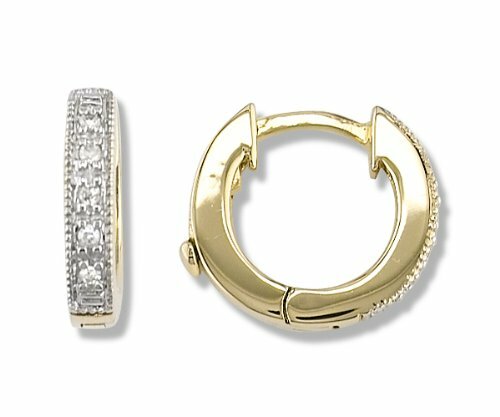 These earrings have 14 Round Cut Diamonds, .25 Ct. TW.All diamonds are G Color, SI1 Clarity.